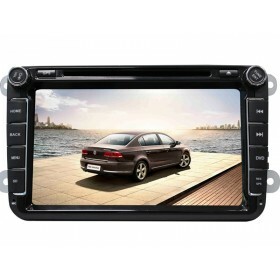 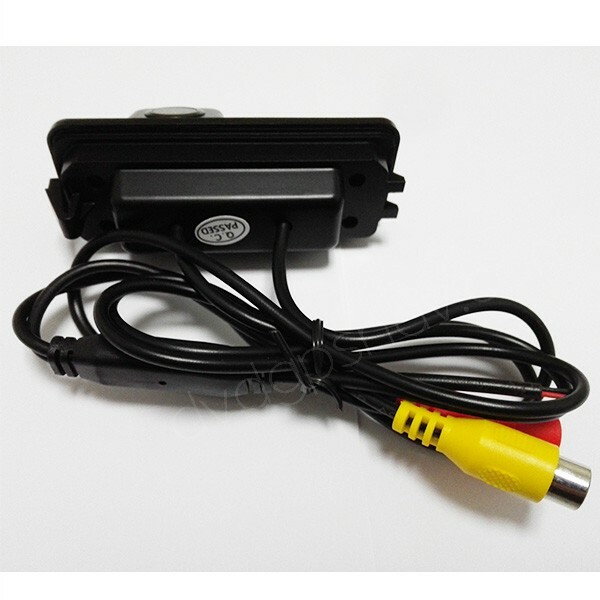 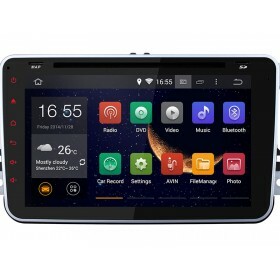 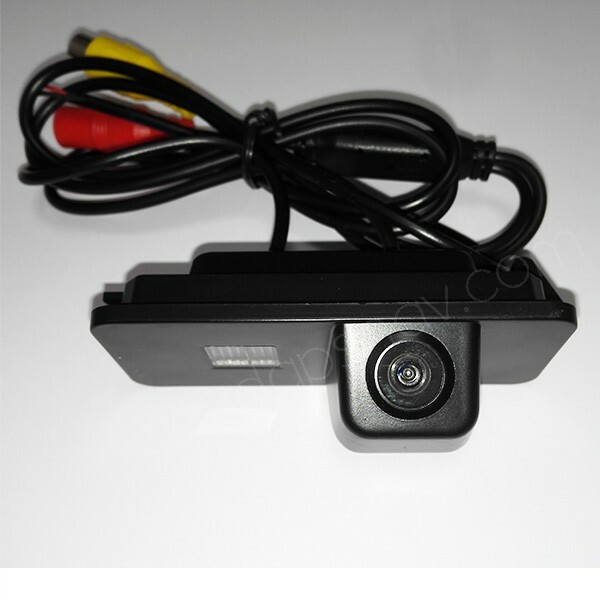 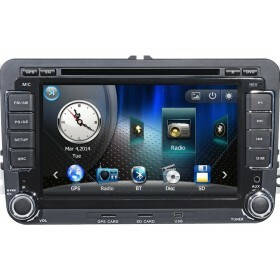 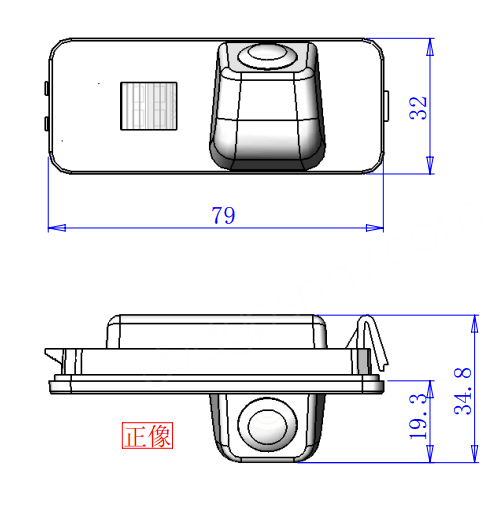 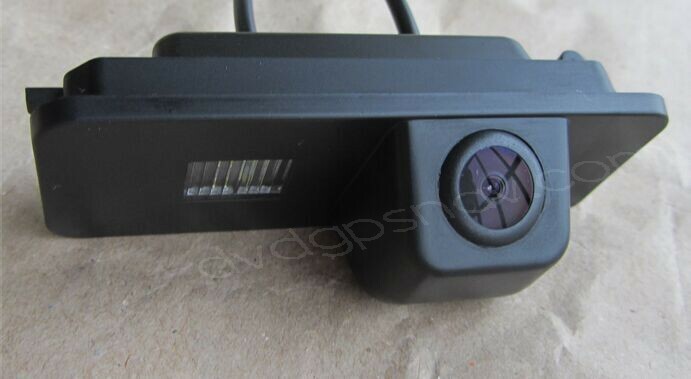 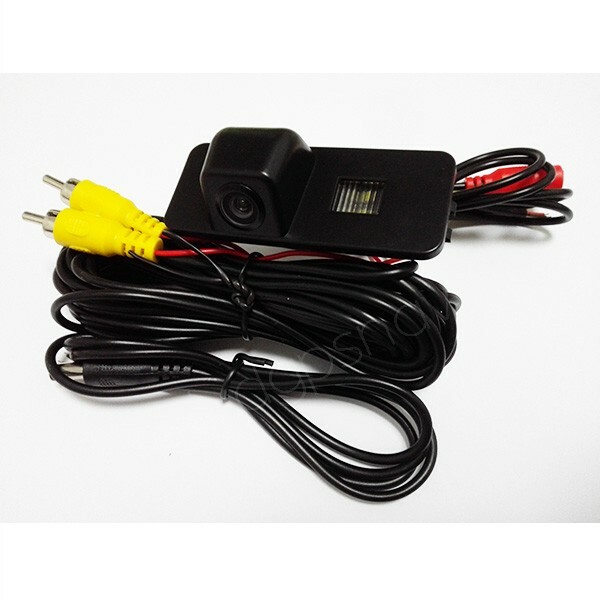 This rear view camera is special for Volkswagen Polo Hatchback, Volkswagen Passat, Jetta, Golf, etc. 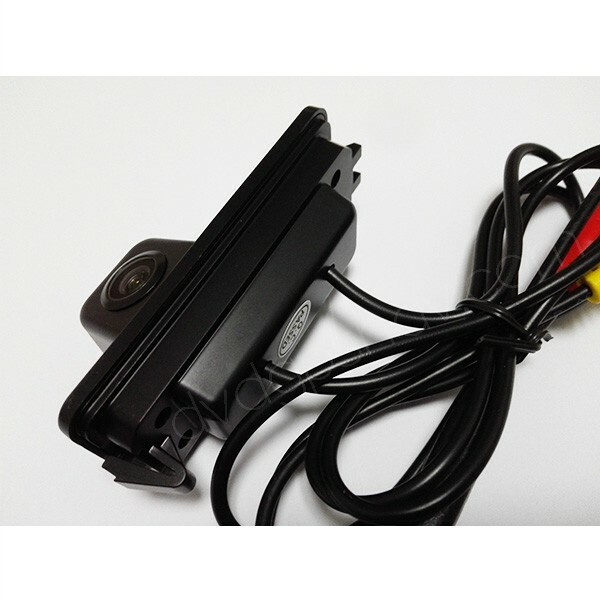 This rear view camera is special for Volkswagen Polo Hatchback, Volkswagen Passat, Jetta, Golf, etc. 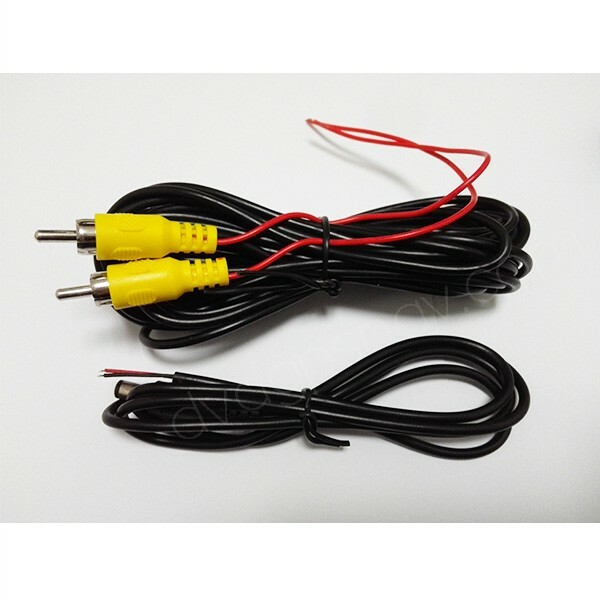 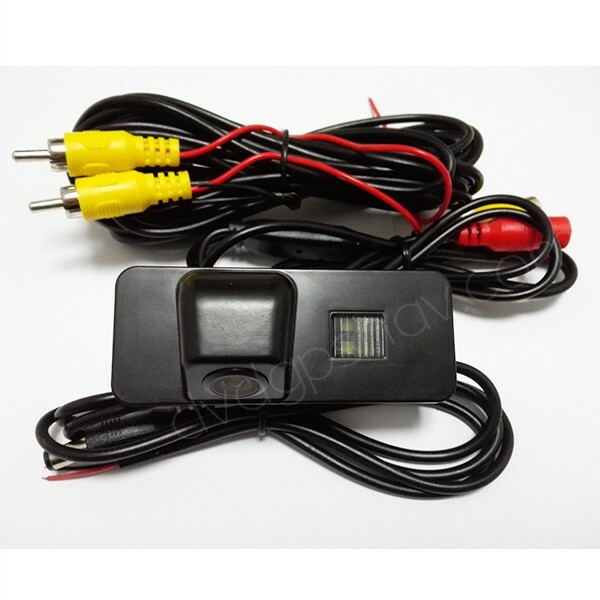 It replaces the car license plage light for installation, so please measure the dimensions from your car license plate light at back to see if this camera fits your car, thanks.